A new video showcases the films that inspired Stanley Kubrick's adaptation of Stephen King's novel. 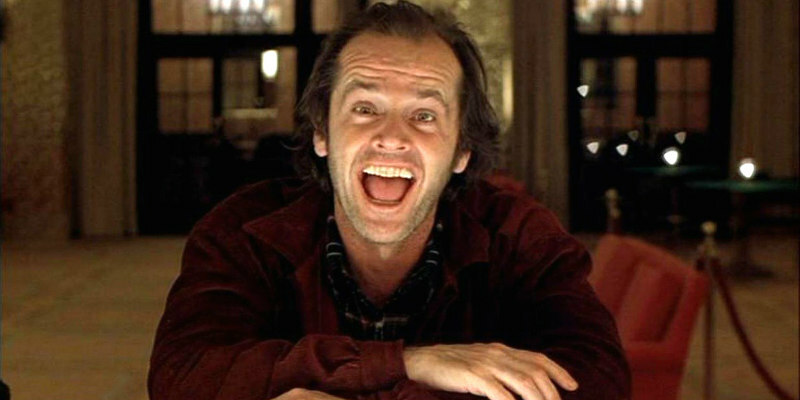 In adapting Stephen King's novel The Shining for the screen, Stanley Kubrick drew visual inspiration from a variety of sources, from 1921's The Phantom Carriage to 1978's Halloween. A new video from Candice Drouet makes explicit the influences on Kubrick's film.